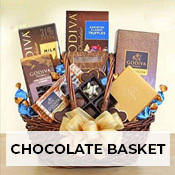 No matter in which part of the world you live, you can send a wonderful gift to your loved one in Shanghai easily, with us. 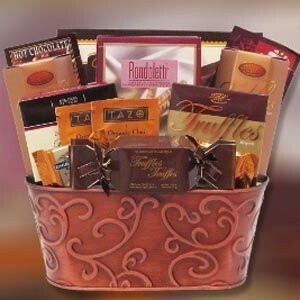 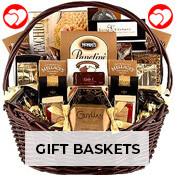 Giftsnideas offers a wide array of flower arrangements, cakes, chocolates, combos and gift baskets, so that you can delight your friend or family in various ways. 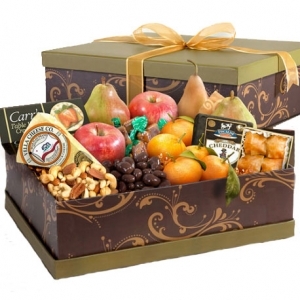 When it comes to sending gifts, Shanghai is one of the many countries where we deliver on time and guarantee complete customer satisfaction. 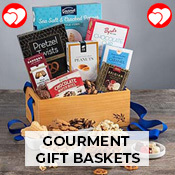 So, send fresh roses to your wife on your anniversary, or a red velvet cake to your sister on her birthday or a basket of salty snacks to your mother on Mother’s Day online now! 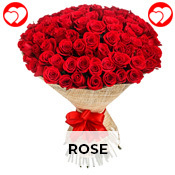 Romantic occasions – Nothing expresses love and passion like red roses or even pink ones. 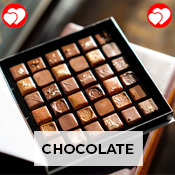 Gifting a bunch of these with a dark and rich chocolate cake or Belgian or Swiss chocolates can make an anniversary or Valentine’s Day super sweet! 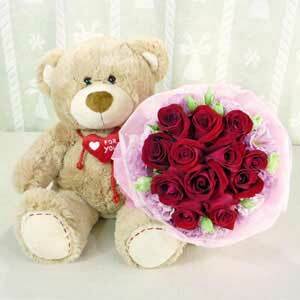 Or you can gift roses and a teddy bear as well. 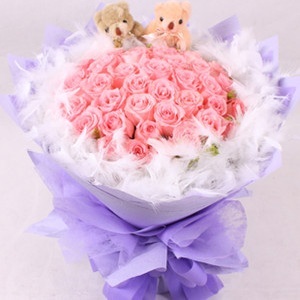 Lavender and orange roses are also a good idea for romantic events. 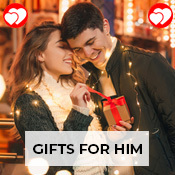 Other gifts to consider include cushions with romantic quotes, personalised mugs and romantic photo frames. 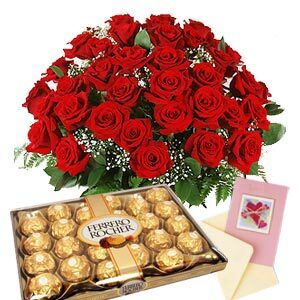 Birthdays, promotions and housewarmings – To send gifts to Shanghai on these occasions, choose vibrant flowers like red and yellow roses, pink and white lilies, multicoloured roses, and roses with carnations or gerberas. 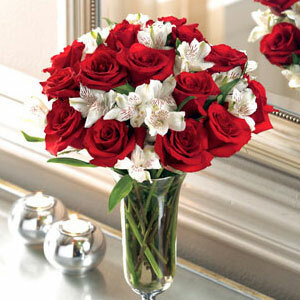 Red roses with purple gerberas and orange roses with sunflowers are also great choices. 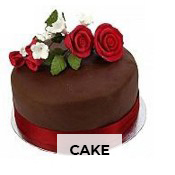 Send a cake, be it chocolate, vanilla, cookie dough, fruit topped or cream cheese, if it’s a birthday. 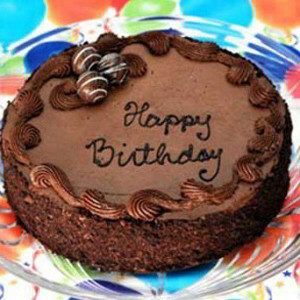 You can send a cake and balloons combo too. 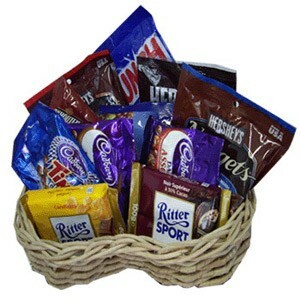 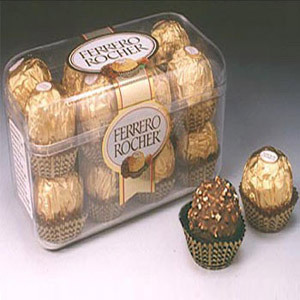 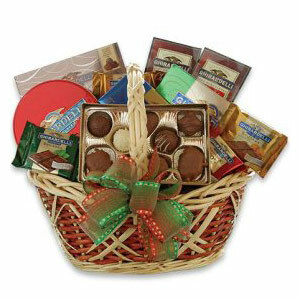 Send gift baskets with wines, cheeses, chocolates, snacks, tea and coffee, if you want to make a lavish gesture. 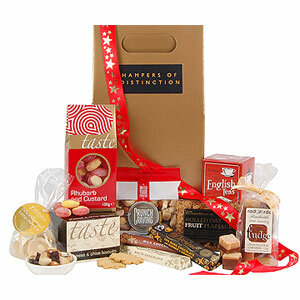 These will last for some time and can be enjoyed by the entire family. 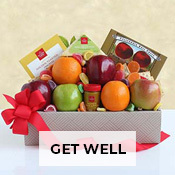 To wish speedy recovery – Is a friend or relative suffering from a long ailment or just recovering from one? 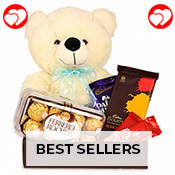 Send gifts to Shanghai that can cheer them up and give them hope. 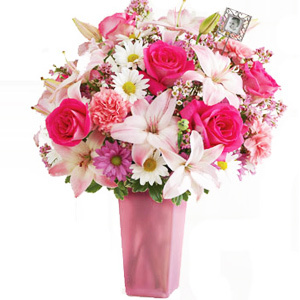 You can gift a beautiful bouquet of multicoloured gerberas or carnations in yellow, orange, red and pink. 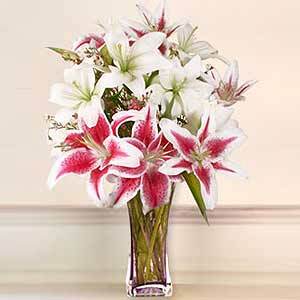 Or go with a bunch of red, pink and yellow tulips. 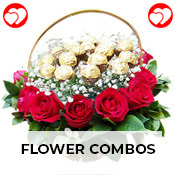 Sunflowers, yellow lilies and yellow roses express warm wishes in a lovely way too. 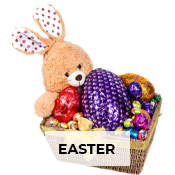 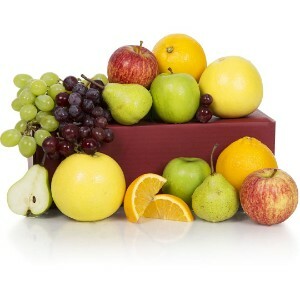 Or send a fresh fruit basket containing apples, pears, grapes and bananas. 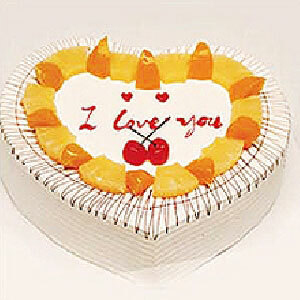 It will show how much you care about your loved one’s health. 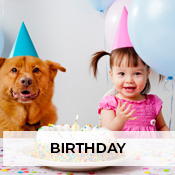 For solemn occasions – Deaths are as much a part of life as birthdays and anniversaries are. 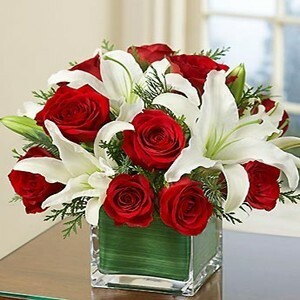 And the death of a loved one leaves behind a lot of pain and melancholy. 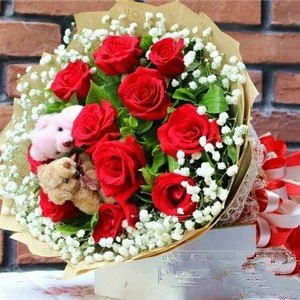 So, sending a bouquet of white roses, white gerberas or white lilies can show your mourning friend that you care, in such situations. 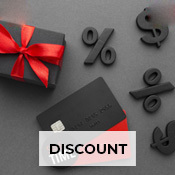 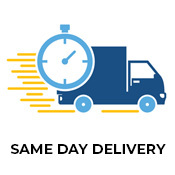 All in all, if you are looking for a service that ensures quick delivery and same day delivery gifts to Shanghai, get in touch with us. 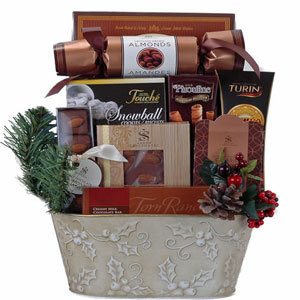 We offer next day deliveries too, in case you want to make a special impact on your cherished one!